Dalton's Hamilton Health Care System has been recognized for excellence on numerous occasions and has been named multiple times as one of the Top 100 Hospitals in the United States by HCIA and Mercer Consulting The system's centers for excellence include cancer care, diabetes treatment and maternal and infant care. The Level II trauma center provides outstanding immediate and ambulatory emergency care. Medical Center is a Gold Performance Award recipient for its superior stroke care. Hamilton recently announced a new world-class Children's Institute dedicated to the memory of Anna Shaw Shaw expect to be completed by March 2019. The Anna Shaw Children's Institute will be a regional leader and advocate for the care of children who experiencing challenges of autism spectrum disorder, attention-deficit/hyperactivity disorder or developmental delays. 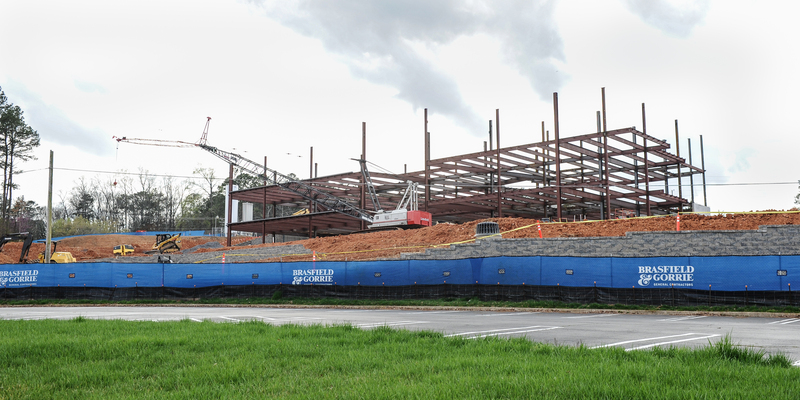 Construction has begun on the Peeples Cancer Institute at Hamilton, scheduled to open in 2019. Hamilton's technologically-advanced diagnostic facility includes a fully-accredited laboratory, a magnetic resonance imaging center and outpatient neurodiagnostic center. The Medical Center is also home to an advanced computer radiology system, DaVinci surgical robot and outpatient women's pavilion featuring mammography, ultrasound and bone densitometry capabilities. 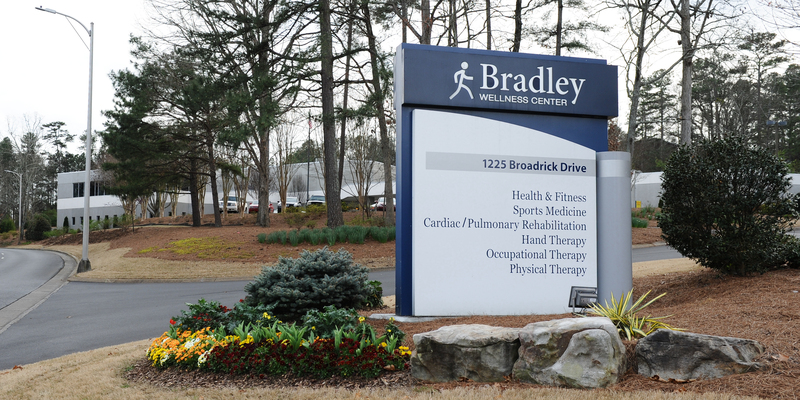 The system's Bradley Wellness Center offers health assessments, education and exercise programs including yoga, group fitness, tennis, aquatics, personal training, half marathon training, rehab, massage therapy, acupuncture, nutrition consulting, and sports medicine. A variety of community events are offered to promote healthy lifestyles including the Bill Gregory Healthcare Classic, a 10K, 5K and 2K in honor of late Dr. Bill Gregory, and the Dalton Red Carpet Half Marathon including a 5K and 2K fun run. Proceeds from both events help fund non-profits in the community. The Erwin Mitchell Community Health Fair reaches over 2,000 individuals and hosts over 50 vendors each year focusing on early detection of diseases. This event has over a dozen free health screenings and resources each fall to help individuals improve access to health care services and gain information on promoting a healthy lifestyle.